Kleer Crown extends visual interest upward by bringing walls and ceilings together with beautiful detail. 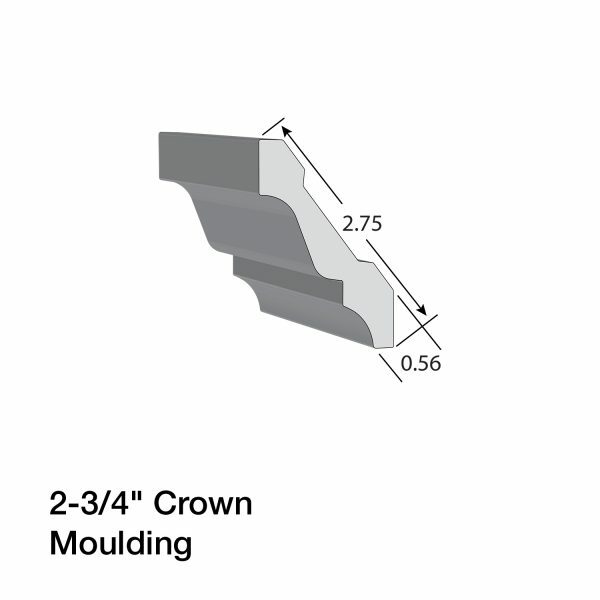 Kleer’s innovative PVC formula helps its products install just like wood without the worries of bowing, splitting and warping common with wood crown products. 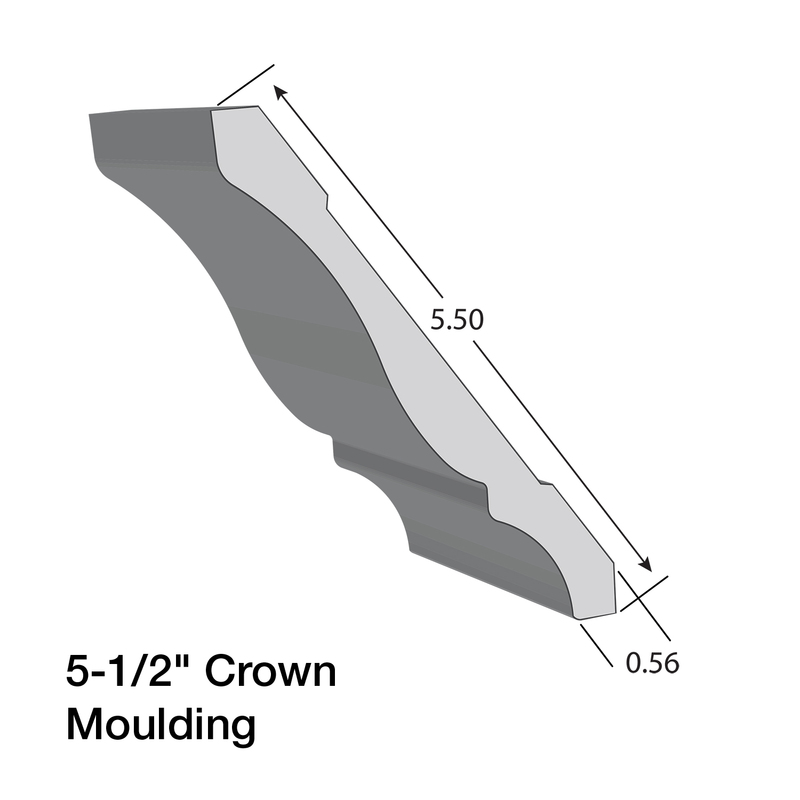 Learn how to paint Kleer Crown, download specs, get installation instructions and more at the Kleer Resource Page. 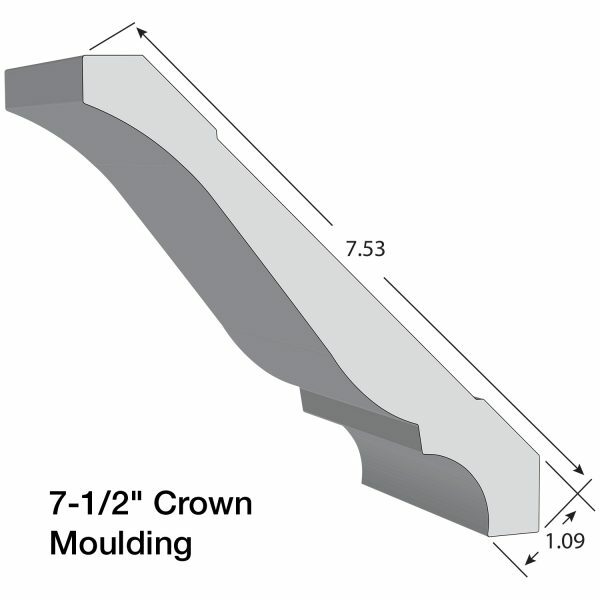 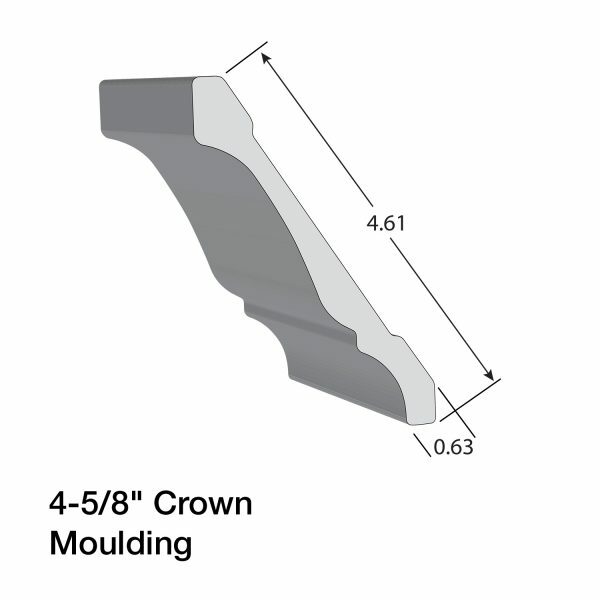 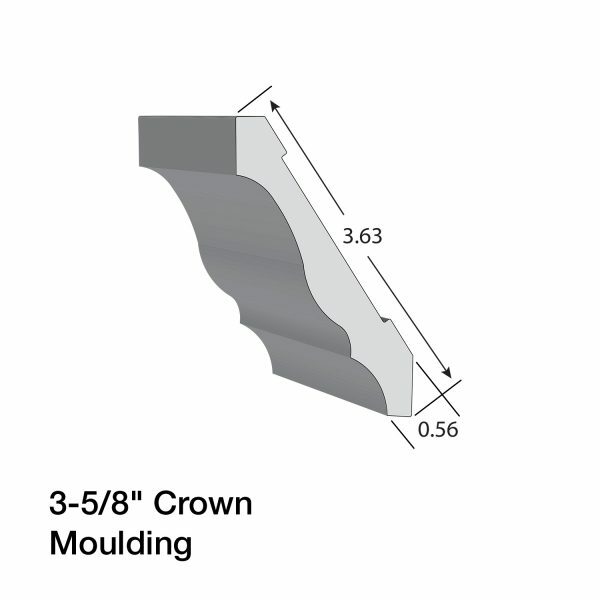 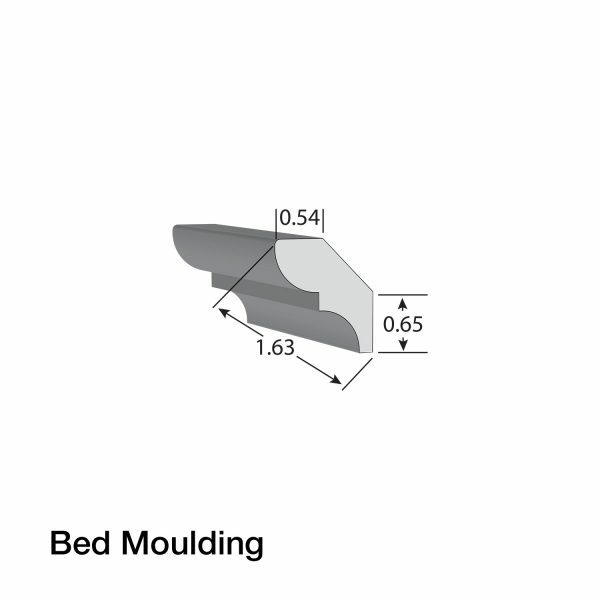 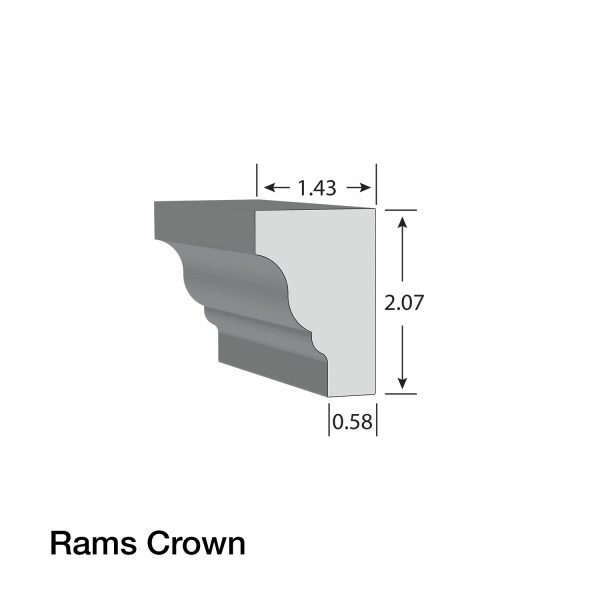 Visualize Kleer Crown Moulding, Brickmould and Trim in your design.